Designer British designed and made clothing brand Pigeon. 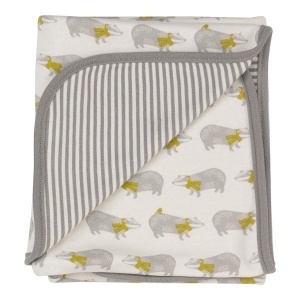 Manufactured from soft 100% organic cotton and with whimsical prints and bright colours, these products make the right impression in any of our baby boxes! 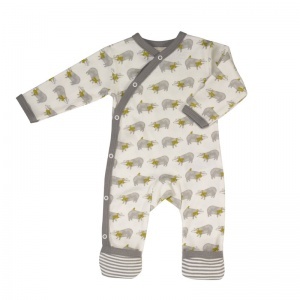 High-quality garments, that add a touch of fun to our growing range of newborn clothes. Choose from Breton stripe romper suits, and funky animal print blankets, these make a great choice of new baby gift for a boy or girl. Add some Pigeon Organics your order, and your new parents will be suitably impressed! Order today in our online store with confidence.